Las Vegas, paradise of the hotel-casino and the American excess. On the program: Visit of the Strip, shopping and escape to the Hoover Dam. 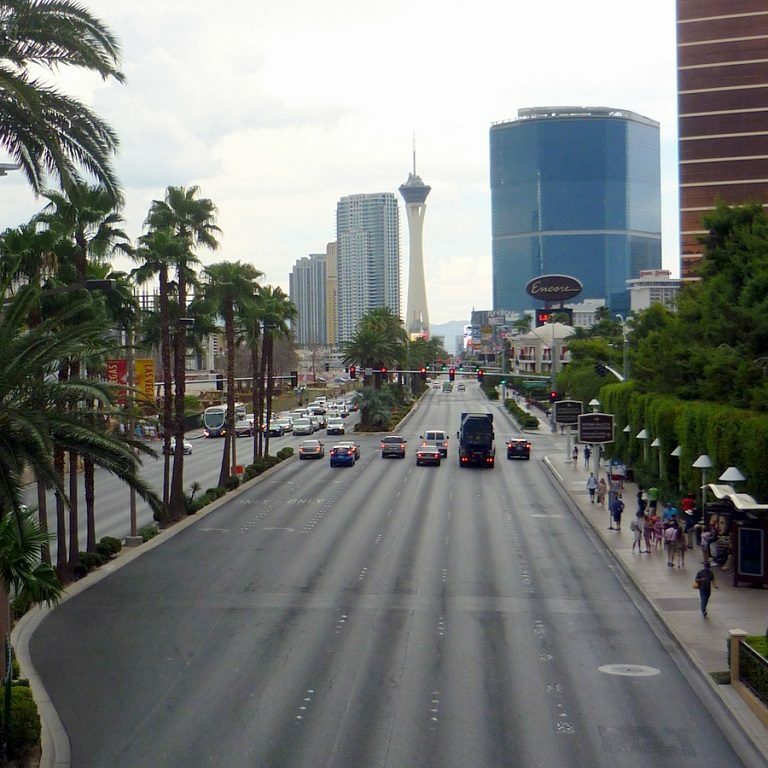 The Las Vegas Boulevard nicknamed The Strip has many hotel-casino and attractions, there is something for everyone. This famous hotel-casino icon of modern Vegas will mark you by its style and decoration. Dating back to the 1960s, in the Greco-Roman style this hotel-casino contains reproductions of statues and antique fountains. Inside, the Colosseum, one of Vegas’ biggest entertainment venues. The Hoover Dam was the largest dam in the world in the past. In Art Deco style, this concrete structure blends with the canyon rock and the blue waters of the Colorado River.